We deliver local – free of charge! Nationwide Delivery available on request. When you buy from us if you live within a 30 mile radius this service is offered free, however we are happy to deliver anyway in the UK (fuel charges will apply). We use our own transport not contractors so your valued order will be delivered into the room of your choice, and your new furniture will be ready to use. No flatpack nonsense, no mess, no hassle, just good old fashioned customer service. You will receive excellent service at Country Pine of Worksop. We promise to treat you as we would like to be treated ourselves; with honesty and respect. 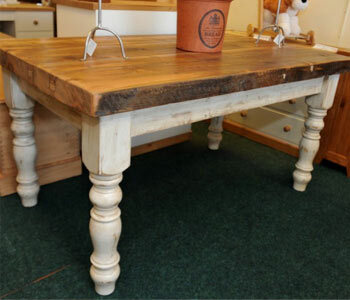 We offer excellent before and after-sales service for all our oak and pine furniture. 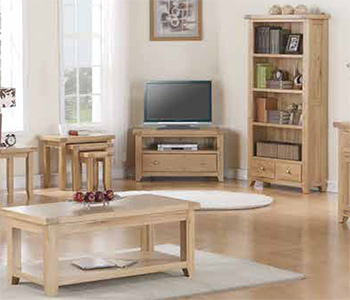 Country Pine is a well-established, friendly, family-run furniture business, ensuring quality of service and value. We have been supplying quality oak and pine furniture to Bassetlaw, North Nottinghamshire, Sheffield, Rotherham, Doncaster and surrounding districts for over 25 years from our premises on Gateford Road, Worksop. 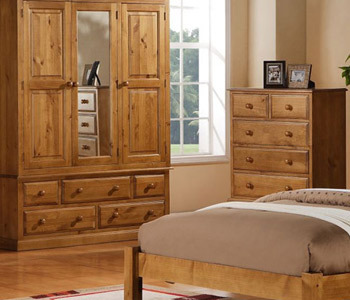 Our showroom carries a large and comprehensive range of finest quality oak and pine furniture for every room in your house. In store you can find a vast choice of colours and styles to suit every taste from modern to traditional, including old wood, reclaimed pine, painted or distressed finishes for that “Olde Worlde” look. 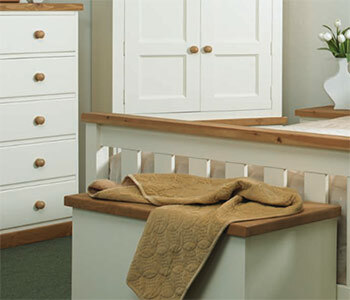 We also specialise in bespoke kitchens (pine or oak) and made to measure furniture service on request.